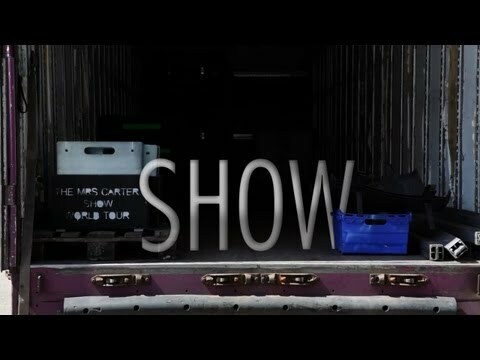 After 132 shows and almost an entire year on the road, The Mrs. Carter Show is finally coming to an end. 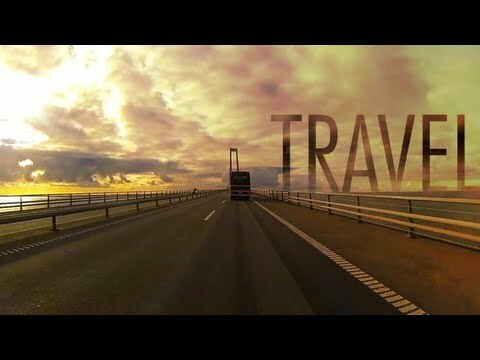 Thank you to everyone across the globe who made such an amazing experience possible! A behind-the-scenes tour of The Mrs. Carter Show wardrobe from Beyoncé's style team. Get an exclusive peak at stage looks from Givenchy, Emilio Pucci, Versace, Michael Costello, Vrettos Vrettakos, the Blonds and more. 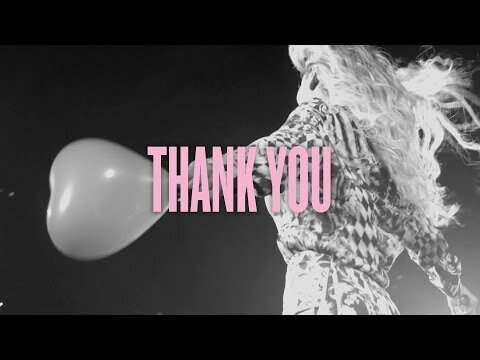 It pays to #BeyGOOD - some lucky fans who showed support with donations at the Mrs. Carter Show received upgraded tickets. A sneak peak into the new Mrs. Carter Show, returning to Europe in 2014. #BeyGOOD will partner with The Prince's Trust for the 2014 UK dates on the Mrs. Carter Show World Tour. 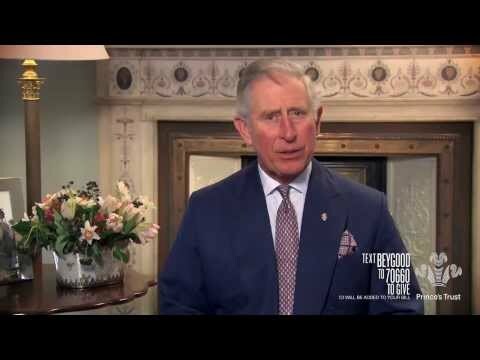 Founded by Charles, Prince of Whales, The Prince's Trust gives vulnerable young people in Britain the practical and financial support needed to stabilize their lives, helping them develop skills for work and confidence to believe in themselves. 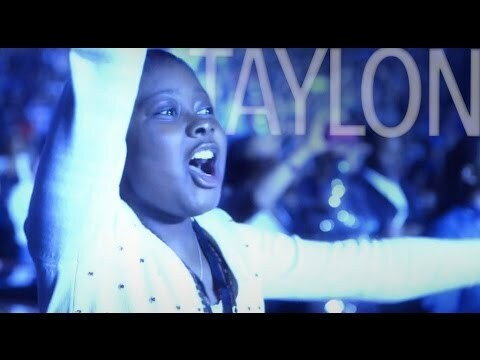 Thanks to the Make-a-Wish Foundation, the beautiful Taylon gets a chance to dance and sing with Beyoncé at the Mrs. Carter Show World Tour stop in Las Vegas. The MCSWT crew strolls through the Christmas Walk in San Jose, CA in search of some holiday fun. 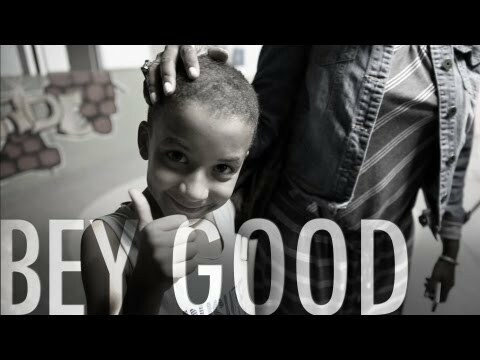 In Australia, #BeyGOOD partnered with Barnardos, one of the leading providers of support for children in need across the nation. 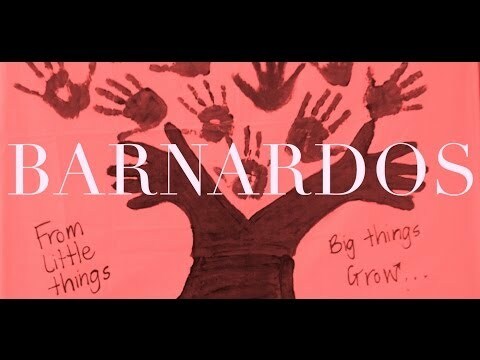 Through an extensive range of services, including early childhood education, parenting courses, family support, and residential and foster care, Barnardos works to assure its children thrive. 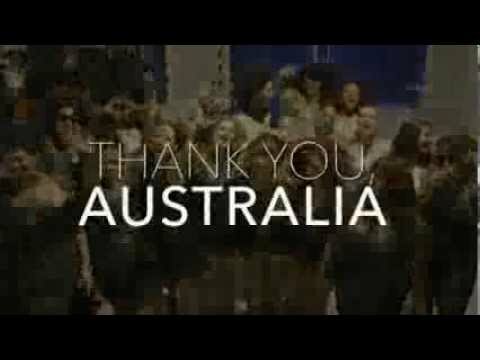 The Mrs Carter Show says goodbye and thank you to Australia after a series of amazing shows! Amazing things happen on the MCSWT #BeyStage. 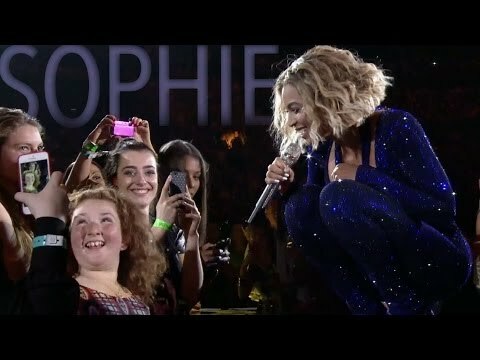 In Perth, Australia, Beyoncé sings with beautiful fan, Sophie. Happy Halloween from the Mrs. Carter Show! 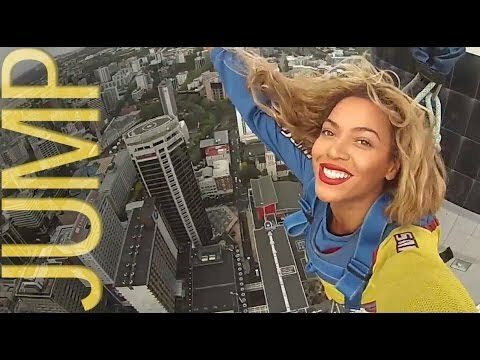 Beyoncé leaps off the SkyJump at the New Zealand Sky Tower, 192 meters above Auckland. Before International Rugby matches, the New Zealand All Blacks perform the Haka, a traditional war dance meant to intimidate the opponent. It is also used to honor a distinguished guest. 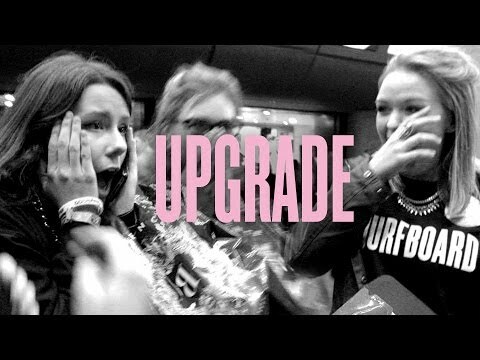 After Beyoncé's October 19 show in Auckland the local crew welcomed her with a Haka. 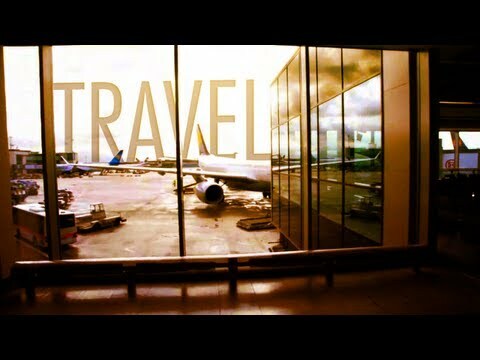 The #BeyGOOD movement travels with the Mrs. Carter Show to South America. 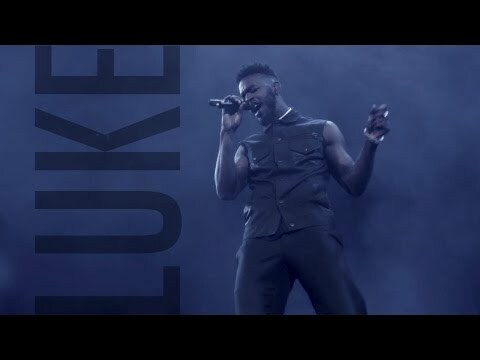 Meet Luke James, the immensely talented support act for the Mrs. Carter Show in North America. Meet Terry, the MCSWT stage manager in charge of making the show run each night without a hitch. Beyoncé meets James Martin, an young fan with an incredibly bright future. 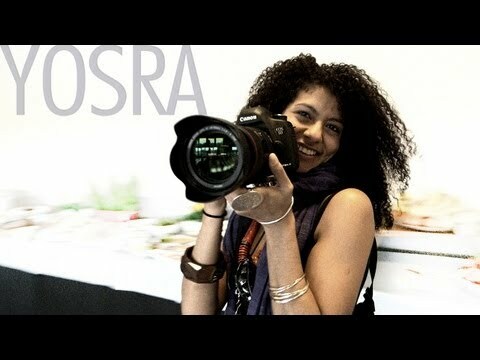 MCSWT photographer Yosra El-Essawy discusses her passion for art and life. We're always with you, Yosra! 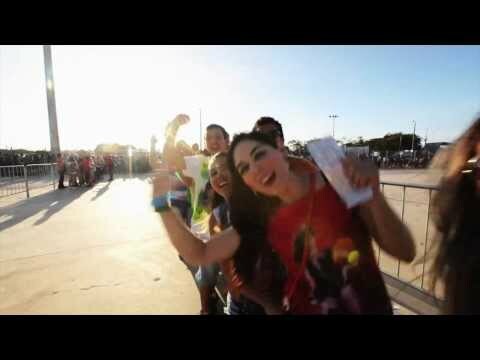 See how Fortaleza fans celebrate the Mrs. Carter Show! 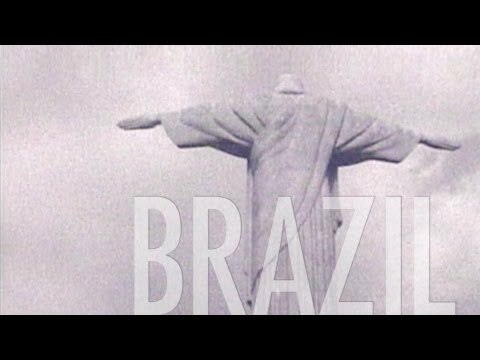 Brazil, Beyoncé invites you to the Mrs. Carter Show. The amazing MCSWT crew surprises Beyoncé on stage during the Brooklyn finale. 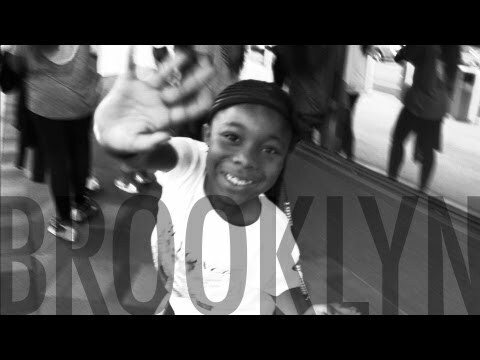 A look at how fans celebrate the Mrs. Carter Show in BK. 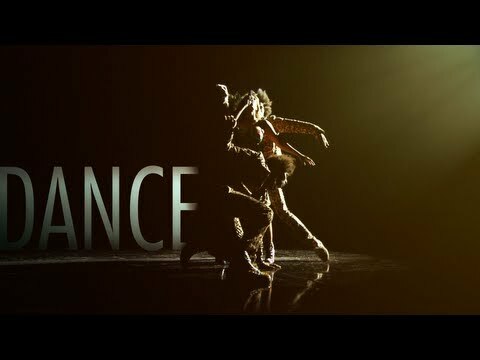 What happens when the lights go down on the MCSWT stage? 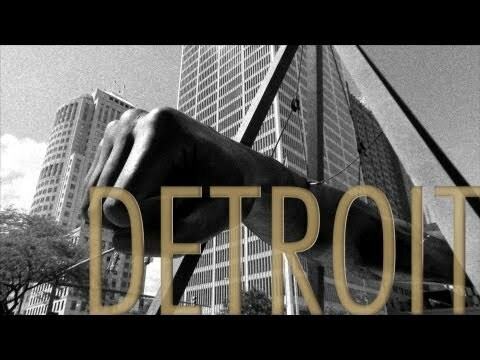 Beyoncé sings a soulful dedication to the Motor City at the Mrs. Carter Show stop in Detroit. A MCSWT Diva makes sure no hair is ever out of place. To put on a concert as big as The Mrs. Carter Show, it takes a talented (and large) team. 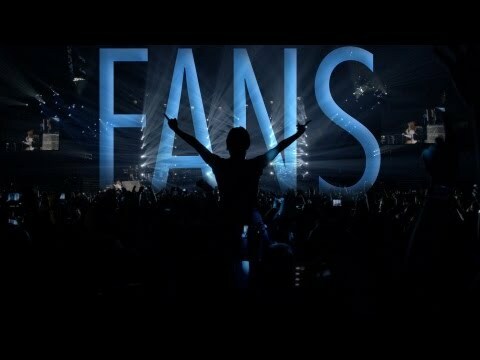 It's undeniable, my fans are the greatest in the world. 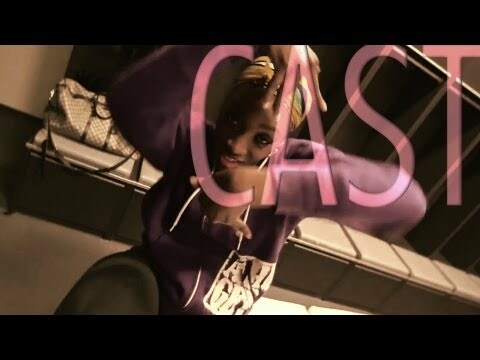 Thank y'all for the love and support! 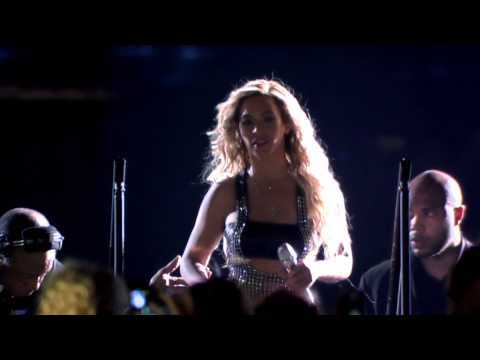 Beyoncé discusses performing "Grown Woman" for the first time at the Mrs. Carter Show in Paris. 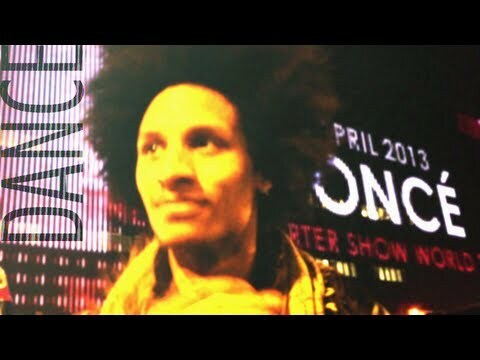 In Paris for a stop on the Mrs. Carter Show, Laurent and Larry Bourgeois (aka "Les Twins") finally get a chance to perform on stage for their mother. The MCSWT crew gets ready for a show in Zagreb, Croatia and rallies around Beyoncé, who just came down with a case of tonsillitis. 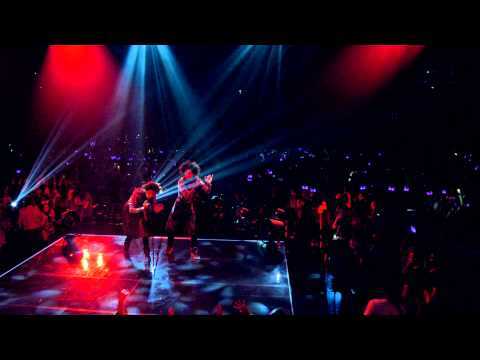 Watch Les Twins break it down backstage at the MCSWT. Fans, dancers, band members, and the entire MCSWT crew get ready for opening night in Serbia. Behind the scenes with members of the MCSWT crew at the Serbian airport on the very first day of the tour. Behind the scenes with members of the MCSWT crew gearing up for life on the road. 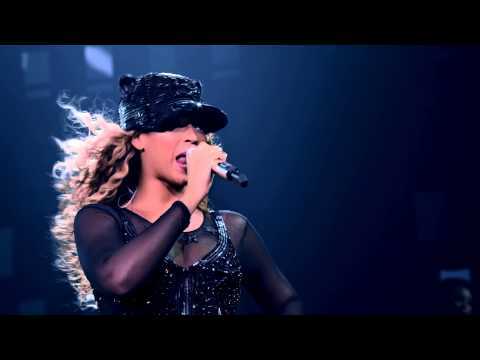 Get ready - the Mrs. Carter Show World Tour is coming!